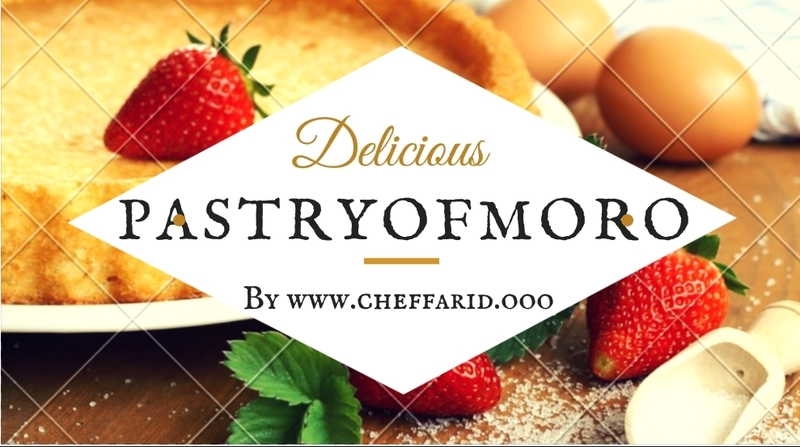 No simpler principle than that of pastry, its name does not hide anything: a pastry counts on its dough, whatever its type, to make dance jig your taste buds. 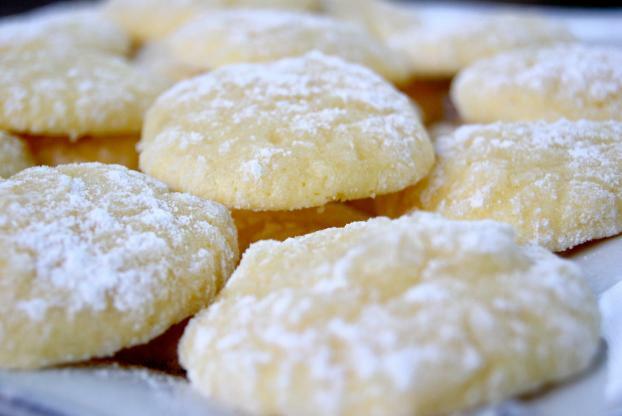 Mostly sweet, the pasta in question draws without counting their favorite ingredients, egg sugar and flour in milk, Lemon, salt in fat and yeast in garnish. Add a touch of cream on all shades and pastry reconciles all the angry sweet! Lemon biscuits, soft and mellow, crisp on the top, impeccable to accompany a fruit-based verrine. 1 In a bowl, mix the yolks with the sugar and zest. Whisk briskly, then add the melted butter. Mix well, add flour and yeast. Mix well with a wooden spoon and then with your hands to form a ball. Shoot and book in the fridge for 1 hour. 2 Switch on the thermostat oven 6, 356 ° F. Form small balls with the hands and place them on a plate covered with baking paper, flatten them slightly. Bake 12 minutes. Take the small balls (lemon ookies) out of the oven and brush them with lemon juice with a brush while they are still hot. Cool on a wire rack until the top is firm and all the lemon juice is absorbed (about 30 minutes). you can decorate the cookies with icing sugare cinnamon cocoa pouder or just as you wish . Cook, savor ... then if you wish, share / post (below) your opinion on this recipe.